In the aftermath of the 2008 financial crisis, credit ratings agencies like Moody’s and Standard & Poor’s were criticized for giving bogusly high ratings to the bonds of financial firms that paid them. Now, a new report has accused the agencies of inappropriately downgrading credit ratings in a way that disproportionately harms low-income populations and people of color. Such downgrades of bonds issued by local governments raise the interest rates those governments must pay on holders of its debt, thereby costing those communities up to hundreds of millions of dollars annually, according to the report, which was released Wednesday by the non-profit Roosevelt Institute's ReFund America Project and focused on recent downgrades by Moody's in relatively impoverished, predominantly-black localities. In the wake of the recession, many worried that U.S. states might file Chapter 9 bankruptcy, but in reality, a state hasn’t defaulted since Arkansas did in 1933. (But to be fair, the federal government sort of defaulted that year as well.) Between 1970 and 2014, counties rated by Moody's exhibited a likely annual default rate of 0.025 percent, cities held an expected default rate of 0.017 percent and school systems a likely rate of 0.01 percent, according to the rating agency's data. The report was released only a few years after Moody's and S&P paid hefty fines for inflated ratings of the creditworthiness of essentially worthless mortgage-backed securities and collateralized debt obligations. 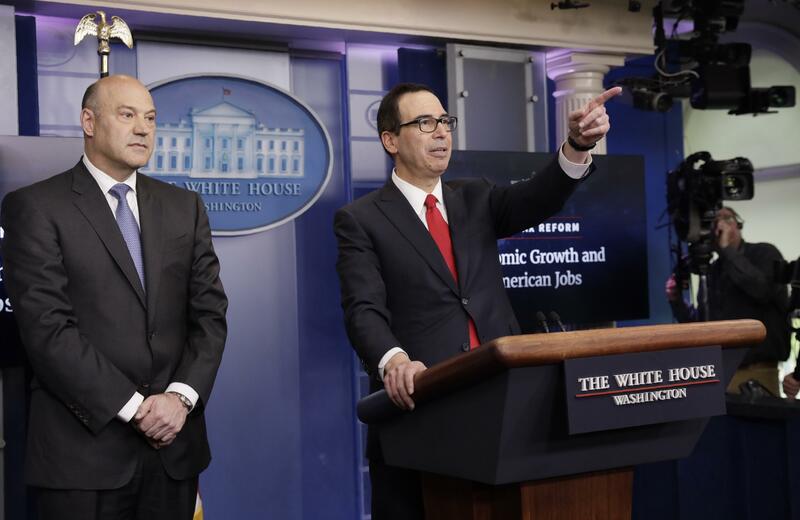 It also came just as President Donald Trump’s proposed tax plans could further reduce the value of those municipal bonds, which experts say could cripple municipal budgets. The total costs of the current municipal bond rating system to communities stand at roughly $2 billion annually, according to a separate April report by former Moody’s Analytics Senior Director Marc Joffe. Those costs stem in part from service fees municipalities pay to agencies, the higher yields paid to bondholders as a result of the securities’ heightened apparent risk and the cost of the bond insurance used to boost creditworthiness — “a mechanism by which the financial industry can extract wealth from local governments,” Joffe wrote. 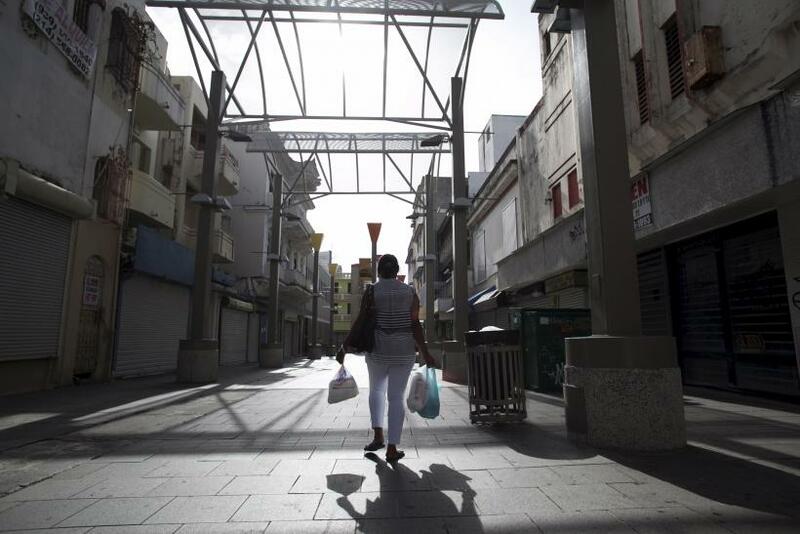 The more recent report, however, took a granular look at a few communities whose budgets were impacted by downgrades, which drive the prices of bonds down while raising the interest rate at which the government has to pay its bondholders. New Jersey was set to lose $258 million annually as a result of a Moody's ratings drop, the report calculated, using the spread between interest rates on bonds with different Moody's credit ratings and the amount of debt affected by the downgrade. Moody’s announced a downgrade of the New Jersey's $37 billion in publicly-issued debt to A3, six levels below the agency’s top rating of Aaa, in late March. The agency attributed the downgrade to “significant pension underfunding, including growth in the state's large long-term liabilities, a persistent structural imbalance and weak fund balances,” as well as a tax cut that would decrease revenues by $1.1 billion over the next four years. New Jersey’s city of Newark — which is 52.4 percent African American and 33.8 percent Hispanic, compared to 12.6 percent and 16.3 percent, respectively, on the national level, according to U.S. Census data — was slated to lose an estimated $10 million annually as a result of a Moody's downgrade, the report calculated. 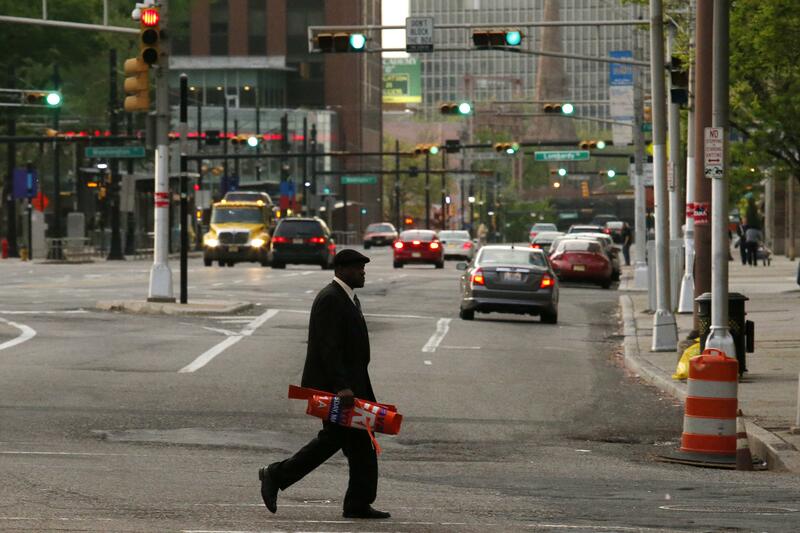 Newark’s median household income was just over $33,000, compared to nearly $54,000 nationwide, as of 2015. Further west, Chicago Public Schools (CPS) also stood to suffer tremendously from a Moody’s rating drop. The report authors calculated that the school system would lose out on $290 million annually from a September 2016 Moody’s downgrade to B3, five ranks below the highest junk bond rating. Nearly 40 percent of students are African American, 46.5 percent are Hispanic and 80.2 percent are considered “economically disadvantaged,” according to October 2016 CPS data. However detrimental they can be to local budgets, bond ratings can serve as a means of pressuring officials to improve the economic situations of their constituents, even if they put a damper on state budgets, said Marc Pfeiffer, a senior policy fellow and assistant director of Rutgers University’s Bloustein Local Government Research Center who has spent nearly four decades working in New Jersey local government administration. Since Newark’s 2015 downgrade the city has bounced back. “We’re seeing the beginning of a regeneration in the last two years,” Pfeiffer said. Although cities in New Jersey now rely on state credit when issuing their bonds, he added, “If we went out today to get a bond rating... it’d be very different” from the 2015 grade. Likewise, Ted Dabrowski, vice president of and spokesman for the Illinois Policy Institute, a non-profit think tank, saw the CPS downgrades as a check on the Chicago school system, and hoped the city's schools would soon approach a turnaround as a result. Moody's, for its part, disputed the comparison of municipal bond ratings to those of other assets. Meanwhile, depending on the funding structure of Trump’s proposed $1 trillion infrastructure stimulus plan, the supply of municipal bonds could balloon, depressing prices and raising interest rates even further. Some, however, like Lawrence White, an economics professor at New York University’s Stern School of Business, aren’t too worried about the burden of a nationwide stimulus being thrown on the shoulders of local debt issuers, as much of the funding should come from the federal government or public-private partnerships if the projects are federally-mandated. White is among a group of academics and former ratings agency executives pushing to transform the Moody’s- and S&P-dominated system. They argue that allowing bond issuers pay the bond ratings agencies creates a system plagued by inherent conflicts of interest. White authored a white paper on the issue in 2013, pointing out that the relatively small number of large mortgage-backed security issuers approaching — and paying — the agencies for credit ratings could more credibly threaten to take their business elsewhere. Municipal bond issuers, not unlike those that issue what White referred to as “plain-vanilla” corporate bonds and sovereign debt, were far more numerous than those of mortgage-backed securities, White noted. Information on the risk associated with municipal, sovereign and “plain-vanilla” debt was also far more accessible. Only about a dozen MBS issuers accounted for up to 90 percent of those rated, however, and the profit margins on rating those securities “were higher than on rating traditional bonds,” White wrote. Near the conclusion of his paper, White advocated for ditching the Securities and Exchange Commission’s (SEC) authority to determine who can formally rate bonds, under the designation of a nationally-recognized statistical rating organization, or NRSRO. Asked how that reform might level the playing field between municipal bonds and corporate ones, he said in a recent interview, “More voices is generally better,” even if it means weeding through what could be dubbed the credit ratings market’s own fake news. White is now among many vocally pushing for that same reform. Neither the Dodd-Frank Wall Street Reform and Consumer Protection Act, which sought to correct for the wrongs that led to the financial crisis, nor its pending replacement, Rep. Jeb Hensarling’s (R-Tex.) Financial CHOICE Act, adequately tackle the issue, advocates for dropping the regulation contend. Joffe, the author of the April report on downgrades of public debt, was one of seven former credit rating agency executives signing a May 1 open letter asking lawmakers to include a provision in the CHOICE Act “eliminating the NRSRO certification entirely.” Discarding the certification, Joffe said in a recent interview, would mark “the first step in getting rid of the issuer pay model.” It is what many see as the root of the conflicts of interest often blamed in part for the financial crisis. 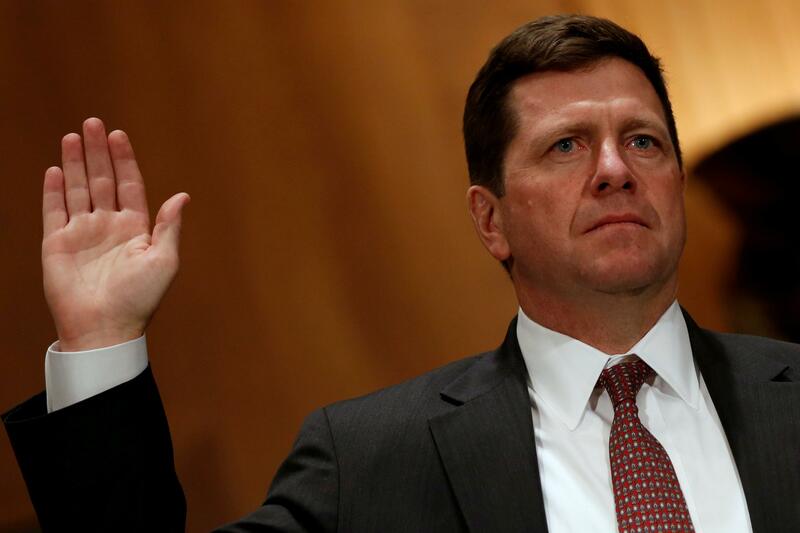 The letter grades, Joffe said, could leave investors confused, and ought to be replaced with a numberical scale based on the expected loss associated with the security, which is calculated by multiplying the probability of a loss by how much the investor would lose if the issuer defaulted. Additionally, the issuer pay system, Joffe said, incentivized rating agencies to inflate the ratings of the corporate issuers paying for their ratings, while the benefit to insurance companies backing weaker municipal bonds incentivized agencies to deflate the municipal debt ratings. He cautioned that he didn’t want to launch any conspiracy theories, but that the incentives were clear. “I believe that if the government stopped propping up these ratings agencies, we could get away from these letter ratings,” Joffe said, estimating that municipal bonds could see a two-rung hike in their ratings without the certification. 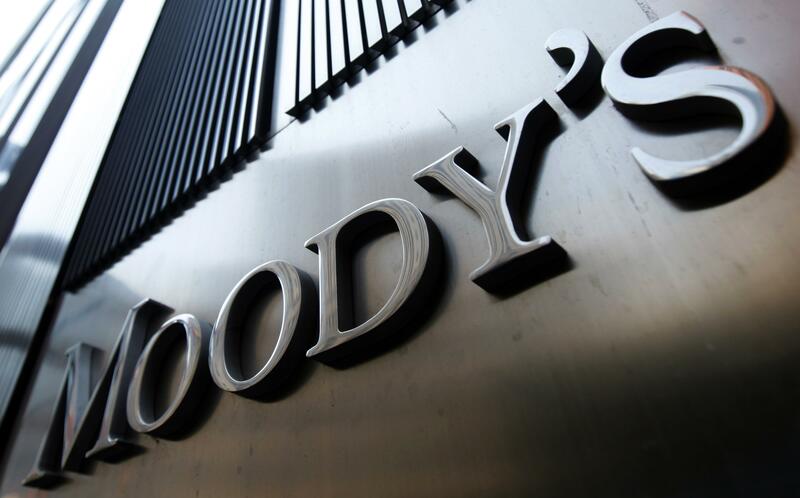 Moody's did not respond to qestions related to the possibility of a changed ratings system. Pfeiffer, the Rutgers senior policy fellow, on the other hand, was less optimistic that such reform would lead to actual change. Correction, 5/31 at 2:30: A previous version of this story included a misinterpretation of Moody's data on default rates.